Chlorella is a single-celled green algae high in chlorophyll. It’s a gorgeous green color which some people use to help naturally color their products (soaps, shampoos, conditioners, etc). Chlorella is one of the oldest living organisms on earth, according to online information. It’s full of incredibly important nutrients, vitamins (A, B1, B2, B12, E, K, etc), minerals (iron, calcium, magnesium, etc), and 18 different amino acids. It is also said to contain Chlorella Growth Factor (CGF) which is said to help “rejuvenate” the entire body: hair, skin, nails, immune system, etc. It is generally somewhere around 18% CGF. According to online sources, chlorella can be topically put on minor wounds, certain rashes, and other skin issues because it stimulates cells to reproduce at a faster pace. I used chlorella in my first Green Smoothie Leave-in recipe because I wanted a little boost in my hair care leave-in. 🙂 Depending on how much you use, you may get different/better/quicker results. I bought my Chlorella from Nuts.com which is food grade, so you can consume it and use it in my DIY mixes. I used a tiny amount, though, so you may want to use more! In the photo above, I filled a vitamin container with chlorella powder so that it would be easier to handle: to add to DIY mixes, smoothies, coconut/cashew milk, etc. Some people use chlorella supplements to help grow hair and to help push off the greying of hair. 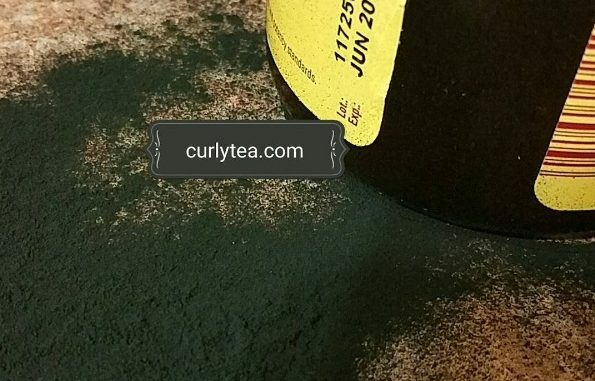 Chlorella is high in fatty gamma linolenic acid which is thought to help promote hair growth. 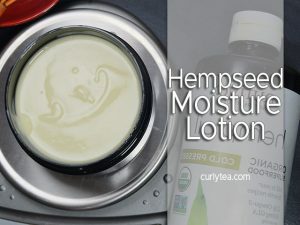 It also helps improve the elasticity of the skin. If chlorella is to be consumed, the best type is supposedly the type that has a “broken cell wall” so that the body can process it better and absorb the nutrients. Some people use chlorella because it’s said to help remove heavy metals from the body and boost the immune system. People add it to smoothies and drinks, while many people take the supplement form. However, I’ve heard that the best form of chlorella to use is the powdered version because some supplements contain fillers or aren’t 100% chlorella. The recommendation is to start with small doses of high quality chlorella until your body gets used to it. It can be used to help detoxify the body. Which Emulsifier to Use and for What Purpose?